To many people, owning a luxury Mercedes Benz is a once in a lifetime opportunity. 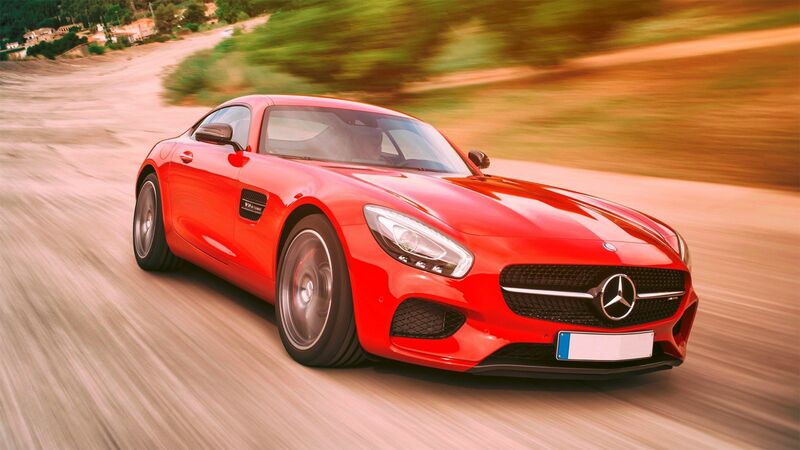 If you’re buying a Benz for the first time, you need to make sure you’re getting the best car your money can buy. The Mercedes Benz brand boasts of a luxurious yet powerful driving experience that can take you to where you need to be in style. When purchasing a Benz for the first time, you need to take into account what the car will primarily be used for. There are endless models to choose from, depending on your lifestyle and needs. Finding the right car for you becomes easier if you work with an export manager who knows everything there is to know about this particular car make. Below are some of our top Mercedes Benz picks for the year. The Mercedes Benz GLA-class is a performance hatchback that is perfect for work or play, designed for adventurous individuals and the entire family. It boasts of a A 208-hp turbo 2.0-liter inline-four mates to a seven-speed automatic with front-wheel drive that gives you maximum control even on the most unpredictable road conditions. This powerful car can take you anywhere you need to go without sacrificing comfort and sensibility with its spacious interiors and ultra-quiet engine. With the rising costs of fuel around the world, owning an electrical car becomes a sensible decision to many people. If you are want to purchase an electric car that doesn’t drive like an electric car, the Mercedes Benz B-Class Electric Drive is the perfect car for you. It has a 132-kW electric motor pulls juice from a 28-kWh battery and makes 177 horsepower that mimics the engine sensibility of the fuel driven car without the steep operational cost. It also has a sleek yet striking design that speaks the part of a luxury car. If you prioritize comfort above everything else, you might want to put your money down for the Mercedes Benz E-class wagon. Its 29-hp twin-turbo 3.0-liter V-6 drives all four wheels through a nine-speed automatic features makes it the perfect car for the jetsetting professionals who enjoys a quiet and comfortable drive. This is also one of the most affordable and practical electric car in the market today, which makes it the perfect choice for those who are working with a rather limited budget. Whether you like it or not, electric cars are becoming the thing of the future. Find out how you can drive away with some of the best and most luxurious electric cars in the world by talking to our export managers today.